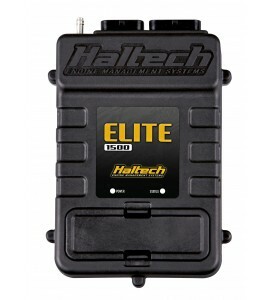 Elite 1500 with RACE FUNCTIONS - Mitsubishi 4G63 Terminated Harness ECU Kit WBC1 CAN O2 Wideband Controller ready (Controller and sensor not included) Suits 1G CAS (Cam Angle Sensor) and Square Bosch EV1 injector connectors. Elite 1500 with RACE FUNCTIONS - Mitsubishi 4G63 Terminated Harness ECU Kit WBC1 CAN O2 Wideband Controller ready (Controller and sensor not included) Suits 2G CAS (Cam Angle Sensor) and Square Bosch EV1 injector connectors. 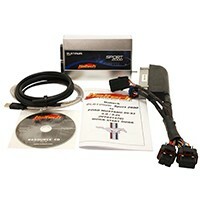 Elite 1500 with RACE FUNCTIONS - Plug 'n' Play Adaptor Harness ECU Kit- Mazda Miata/MX5 NA Suits: 1.6 and 1.8 with 2 Plug 2 Row ECU Includes: Elite 1000 ECU. Adaptor Harness. M14 x 1.5 Air Temp Sensor and plug & pins.